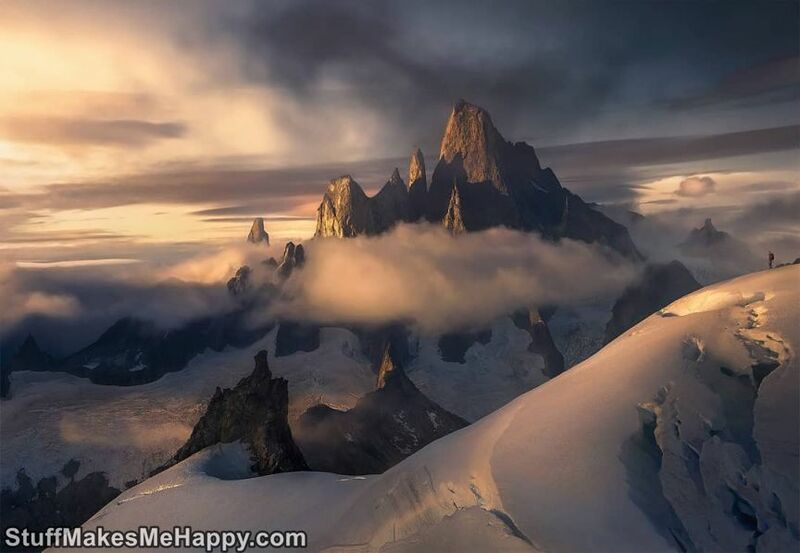 Do you like fascinating landscape photography? 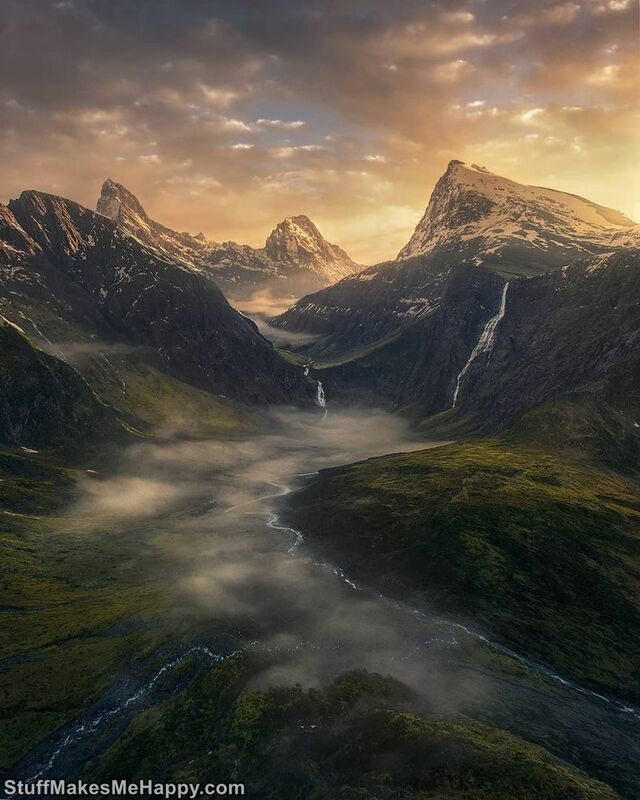 A photographer and artist from France, Marc Adamus, amazes with fabulous landscapes like a freeze-frame from a science fiction film. 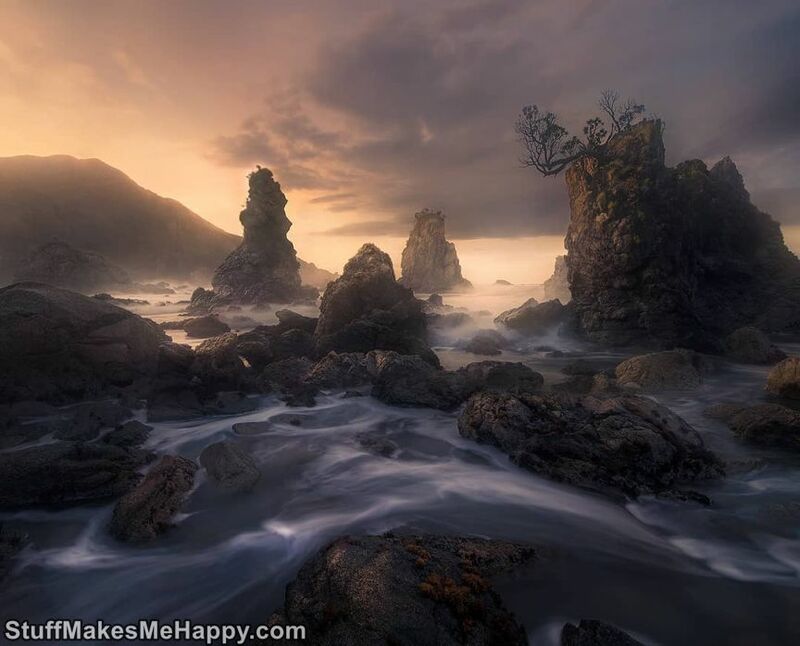 Mark's specialization is landscape photography. 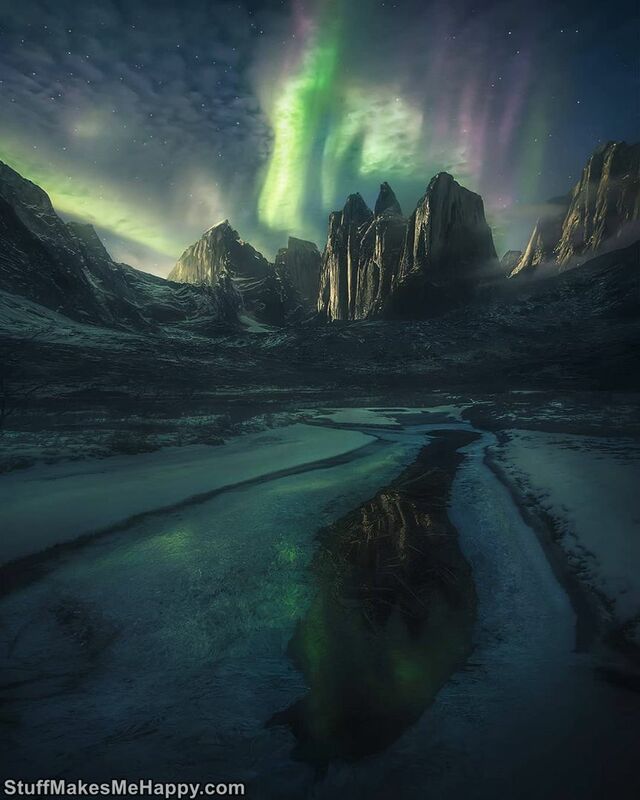 Now Marc Adamus lives and works in North America. 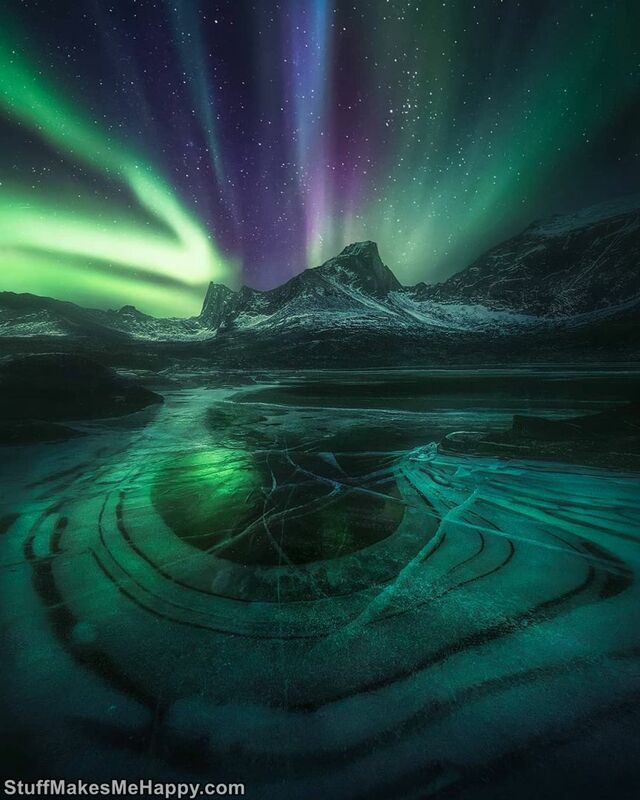 His 500px account attracted the attention of almost 280,000 people, and about 90,000 Instagram subscribers. 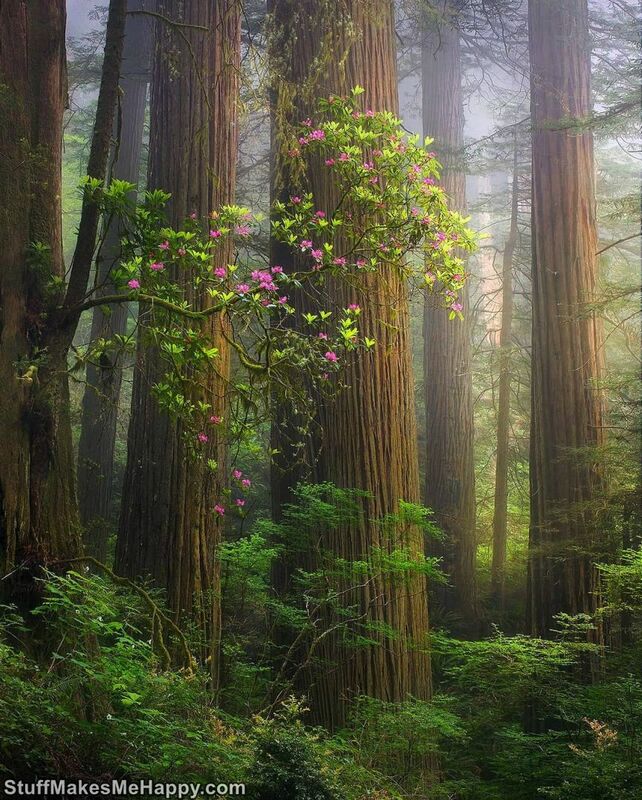 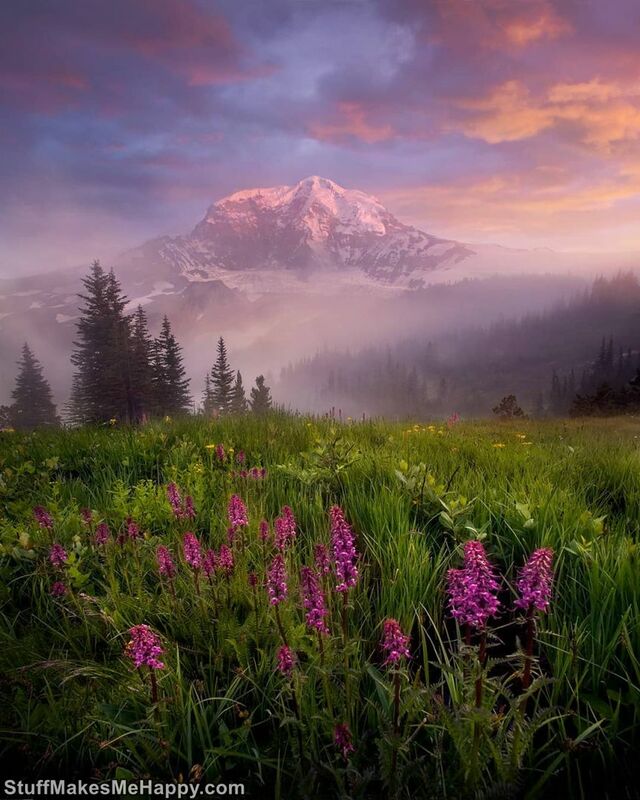 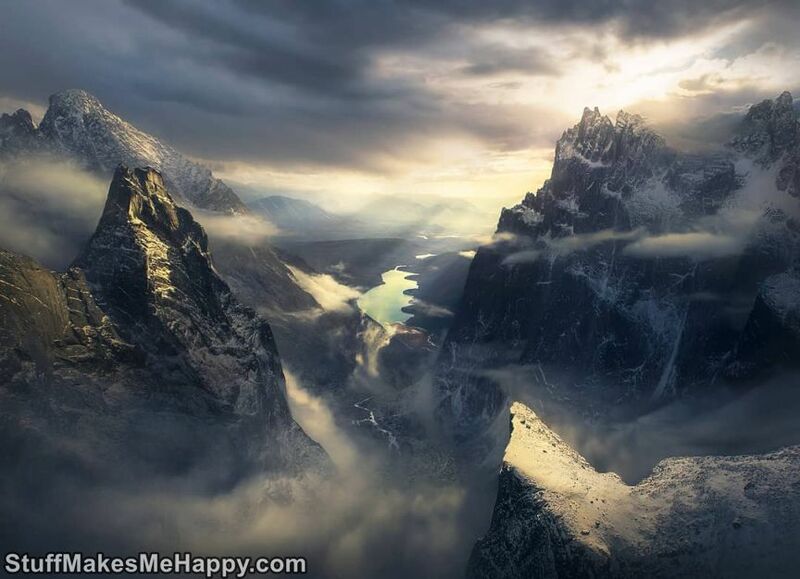 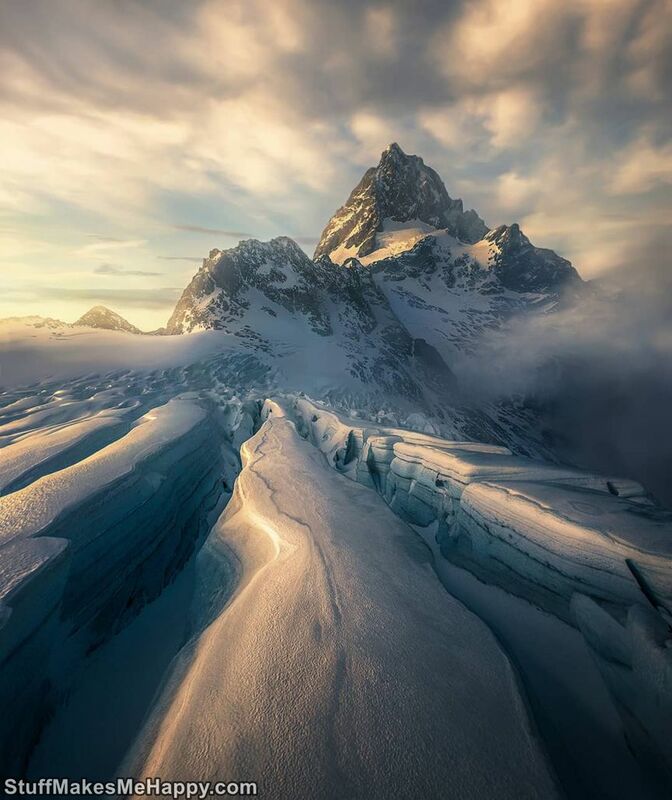 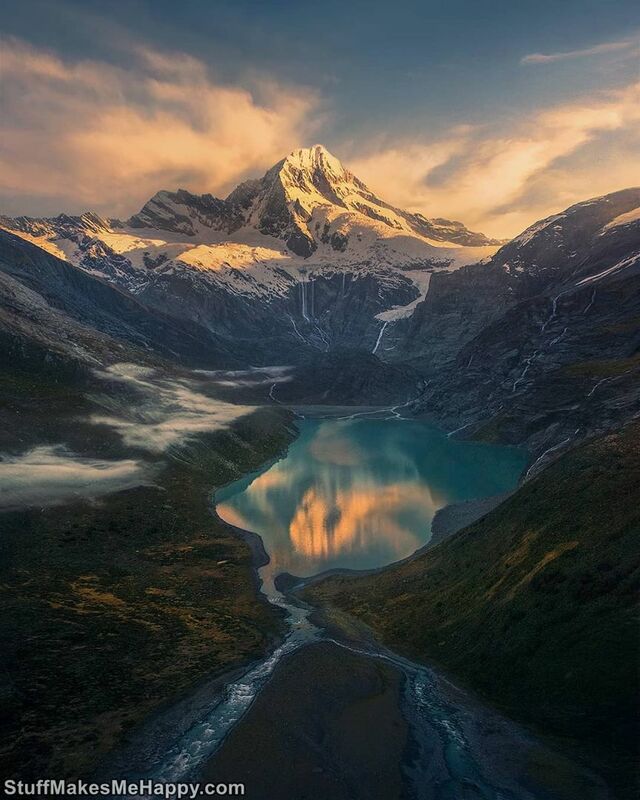 Take a look at Fascinating Landscapes of Photographer Marc Adamus and make your day fabulous.